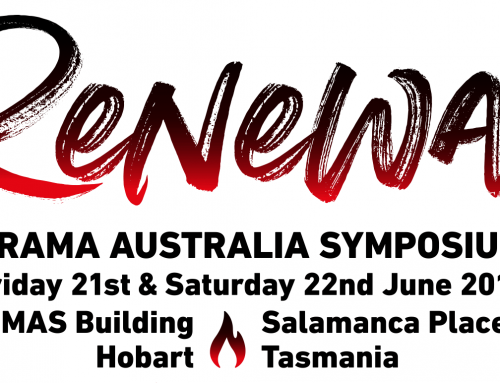 Drama Australia, in partnership with DramaWest, is thrilled to open the expression of interest process to present at the 2017 Drama Australia Conference, New Ground Rising. 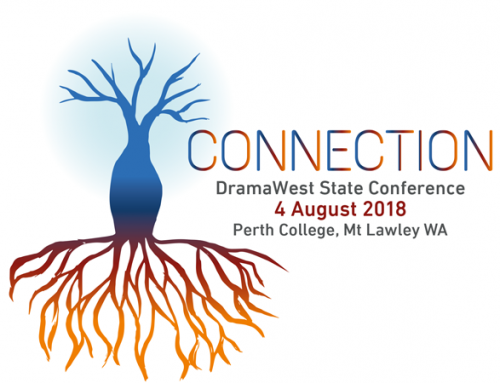 The Drama Australia Conference will be held in Perth from Friday 10th-Sunday 12th February 2017. These dates coincide with two of Western Australia’s largest Arts festivals: The Perth Fringe Festival and Perth International Arts Festival. 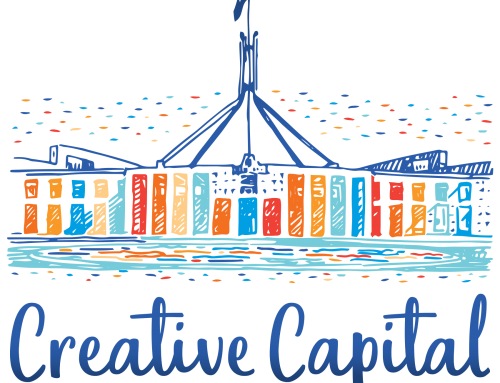 The conference theme focuses on the ‘grassroots’ establishment and growth of the Arts industry in Western Australia, including the interactive relationship between the Arts, community and the mining sector in the State. We will explore the development of new drama works, and evolution of arts education across the nation, impacted by our unique physical, cultural and economic background. The conference will also delve into our past in an attempt to return to our roots, remember our history and ‘unearth’ the foundation of a thriving and evolving Arts, and Arts education, landscape. The Conference will have something to offer to all Drama educators, from primary and secondary teachers, to academics and researchers. The event will offer a dynamic program, including workshops, papers, panel discussions and informal ‘coffee mornings’ with leaders and innovators in our field. The Conference will take place across multiple venues in the Perth CBD, and provide delegates with an opportunity to truly engage with our vibrant city. 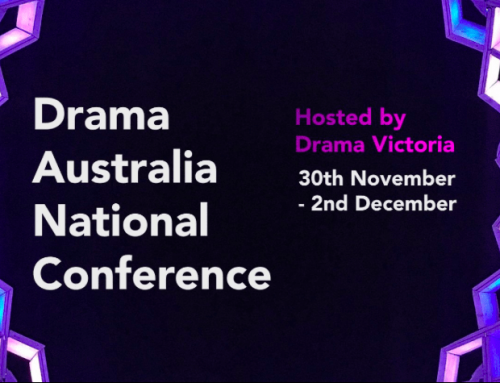 The Conference Sub-Committee invite members of the Drama Australia community to submit expressions of interest for presentations at the Drama Australia Conference. The Conference Sub-Committee encourages teachers, practitioners and researchers to consider sharing their work through a paper or workshop. New Ground Rising is shaping up to be an exciting and lively event, incorporating presentations from national, and global, practitioners. We look forward to seeing you there! All workshops and paper presentations will take place in classrooms at St. George’s Anglican College in the Perth CBD. We encourage presenters to consider creative and engaging ways of presenting their work and involving delegates in workshops. You can nominate to present either a 30 minute paper with 10 minutes for questions, an 80 minute practical workshop or 80 minute panel discussion through this expression of interest process. 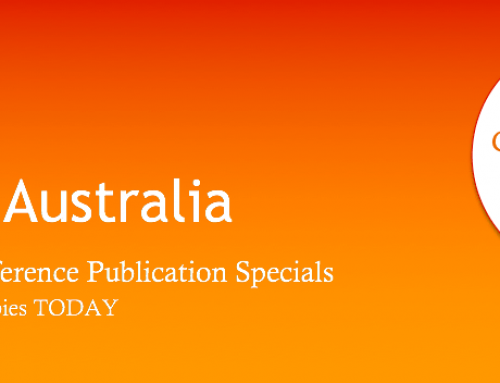 30 minute papers will report on recently completed and substantial research that informs practice. 80 minute panel discussions will explore a selected aspect of our Arts education landscape. Expressions of Interest close on Monday 17 October 2016.